This ironing system is equipped with a complete control panel very easy to use which includes separate switches for boiler and iron with indicator lights for operation and temperature. 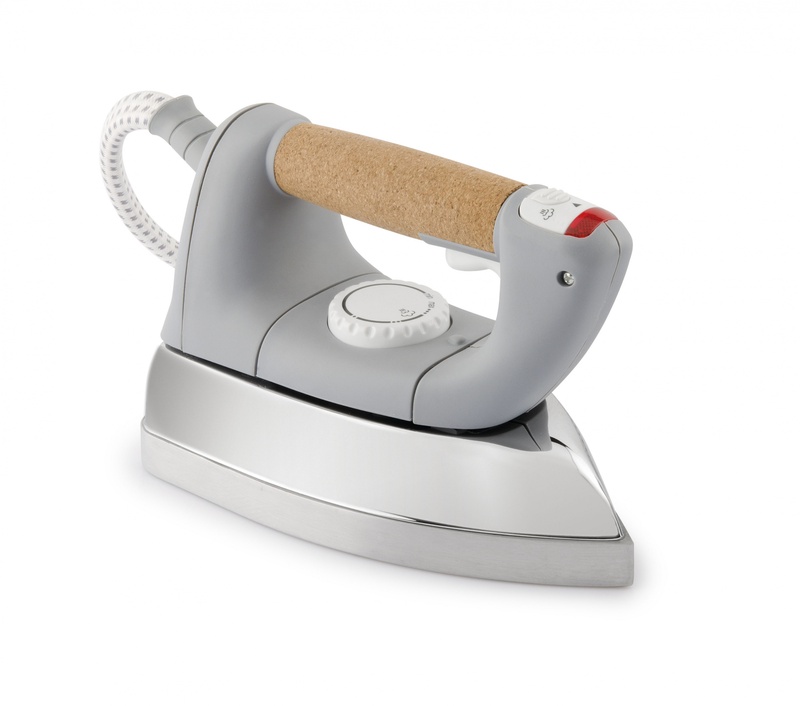 The ergonomic handle of the iron is made of highly insulating cork and allows easy access to every control function. 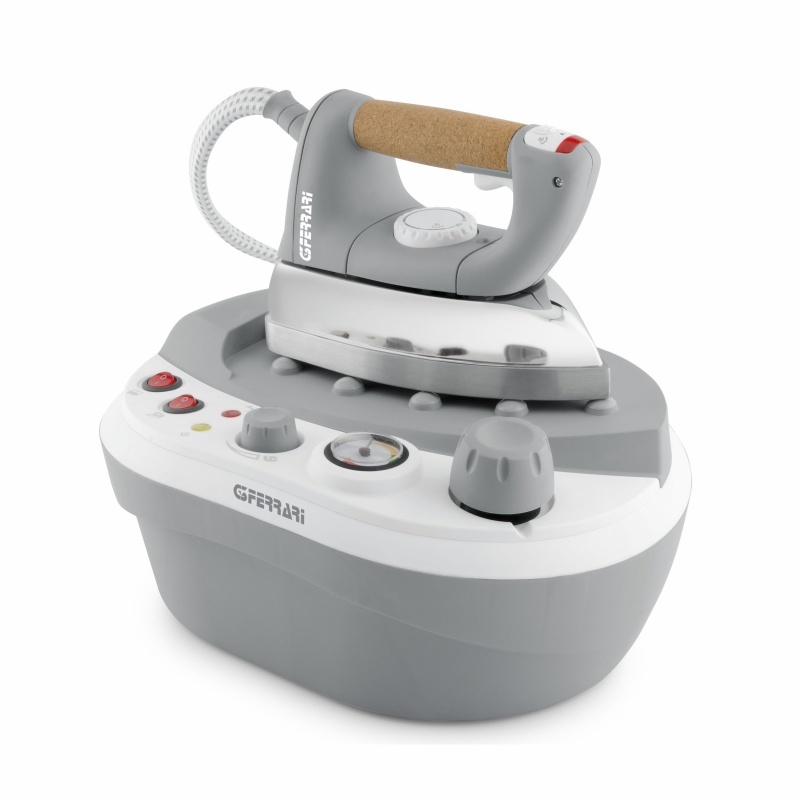 Tuttovapore is also equipped with a pressure gauge for the constant vision of the power and a controller for ironing different fabrics. 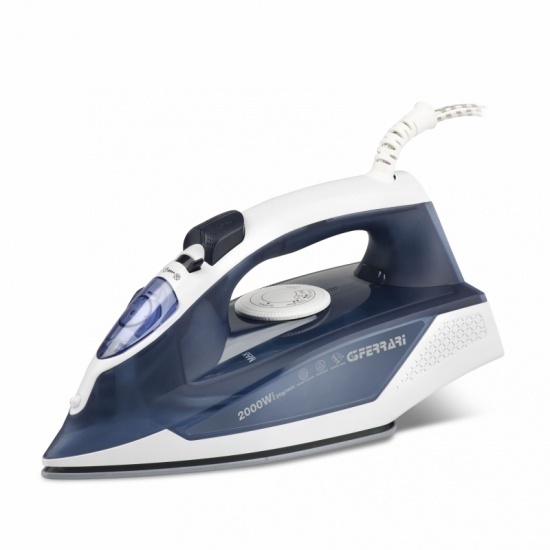 The boiler is made of heat-resistant plastic and scratch-resistant material and, due to the excellent capacity of 1.2 litre, it ensures about 2 hours of continuous ironing with no need to refill it. 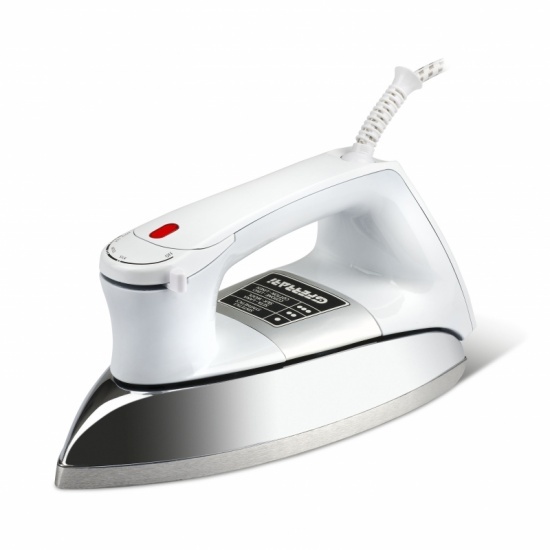 With the pressure of 3 bar, you will always be sure to get professional results and you can also easily iron hanging curtains thanks to powerful and effective emission of vertical steam. 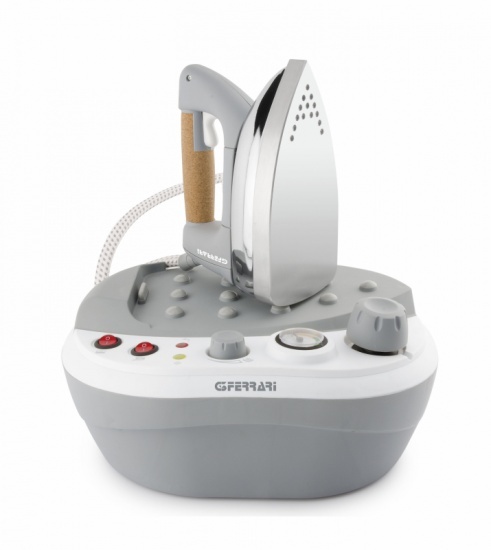 Fill out the form below to request information about: Tuttovapore - G40001.